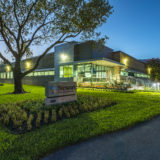 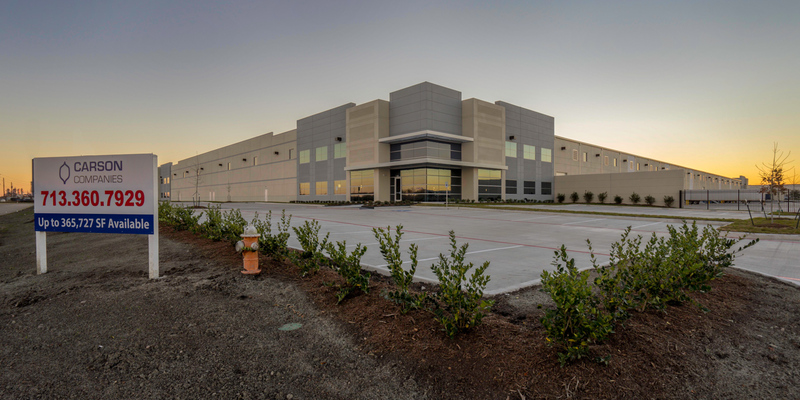 Located at 4300 Malone Drive near the Houston’s Barbour’s Cut and Bayport container terminals, the park provides convenient access to the ship channel and petrochemical complex. 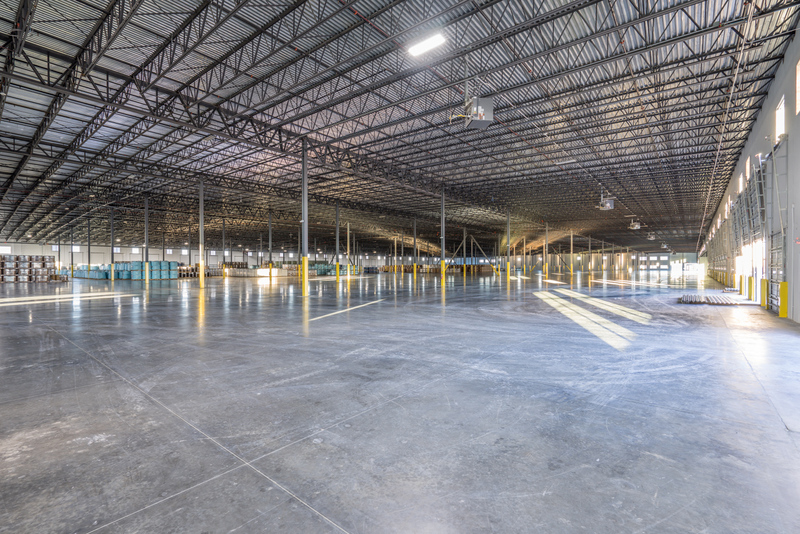 The second phase of The Park is will consists of two additional buildings to begin construction in the fourth quarter of 2016. 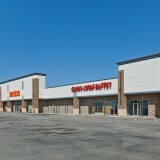 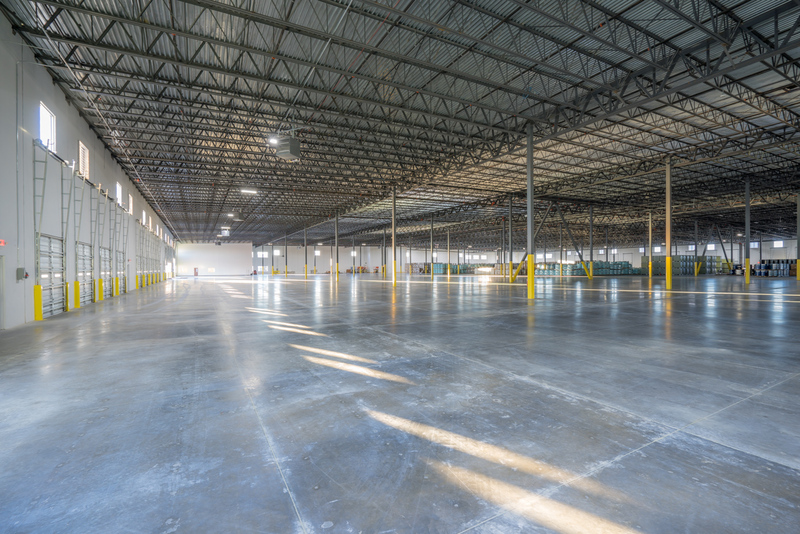 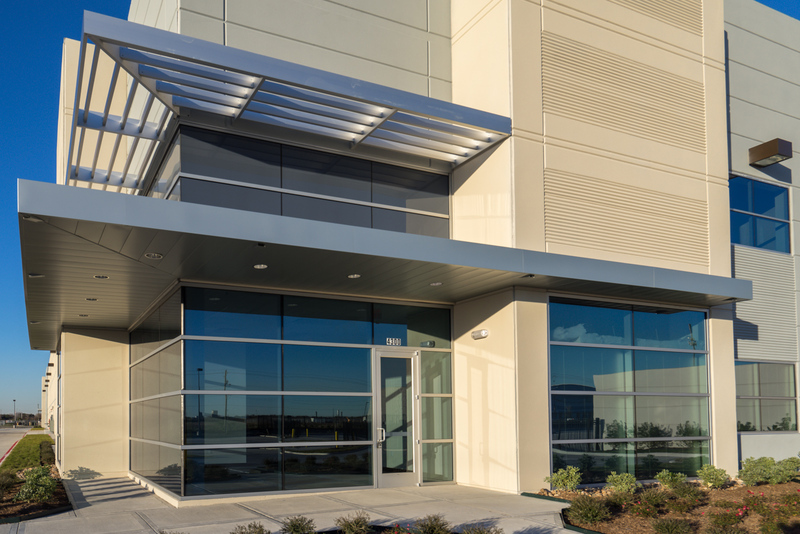 Construction was recently completed on the Seeberger Architecture’s–designed Bayport Industrial Park. 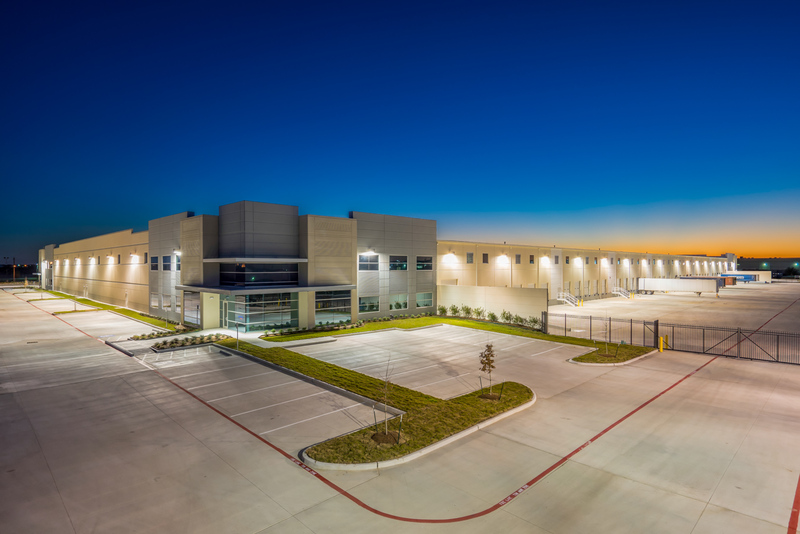 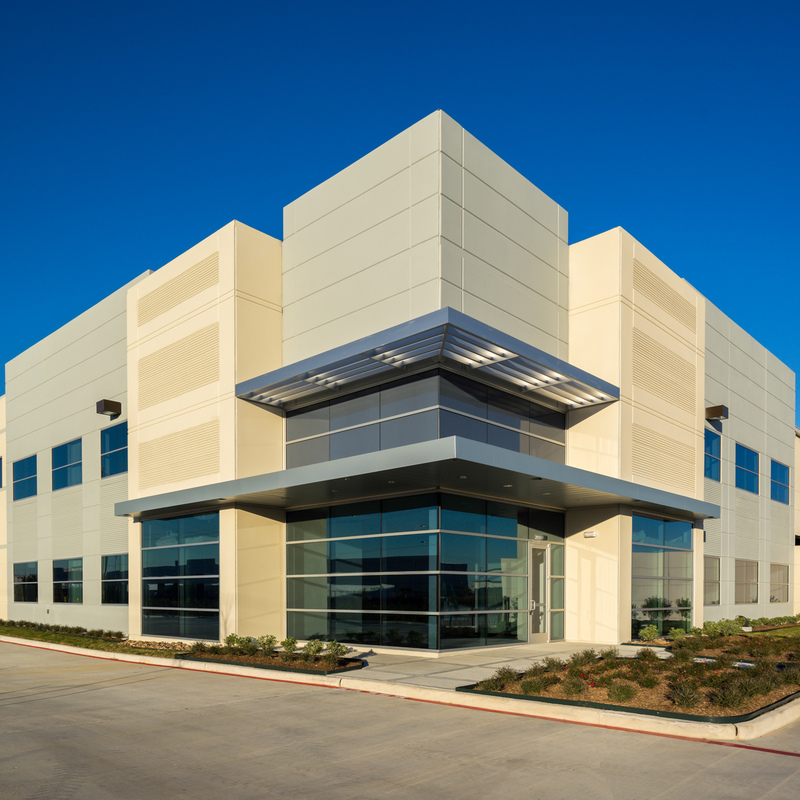 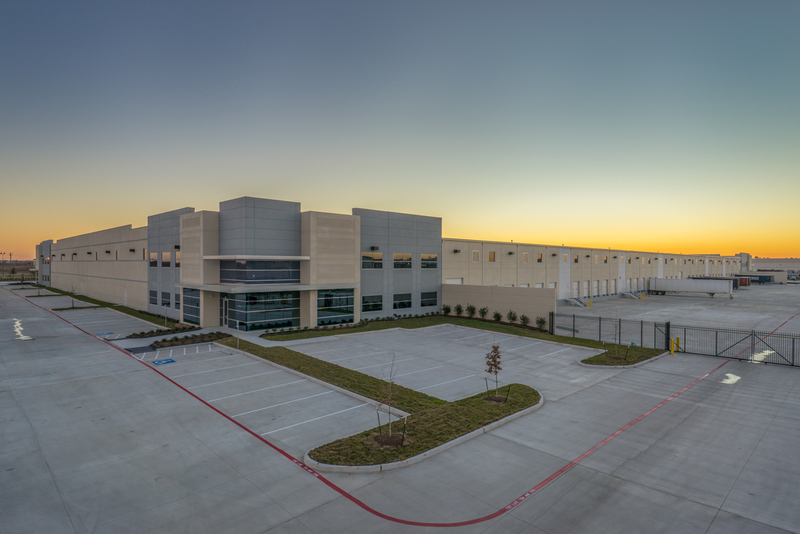 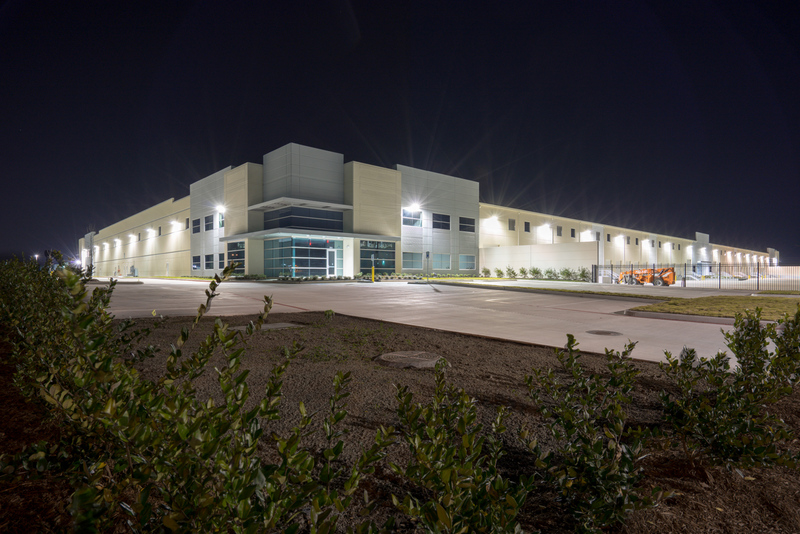 The first building, a cross-dock warehouse and distribution facility delivers a sleek modern exterior. 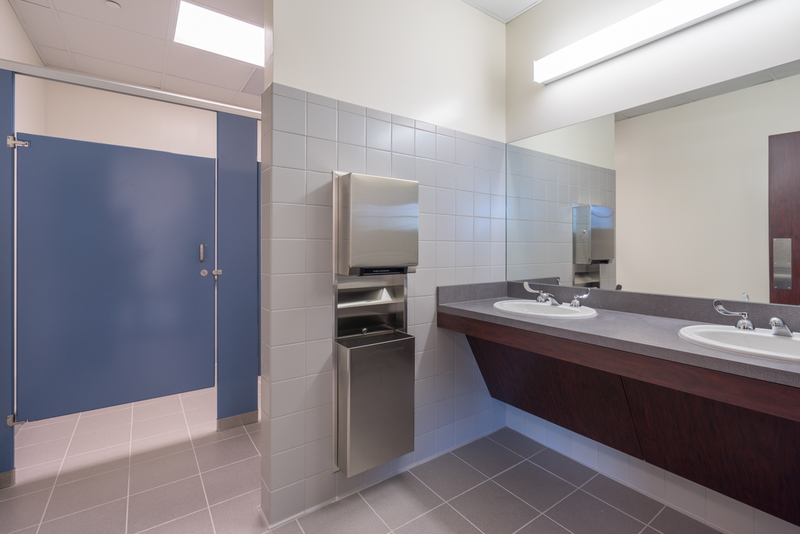 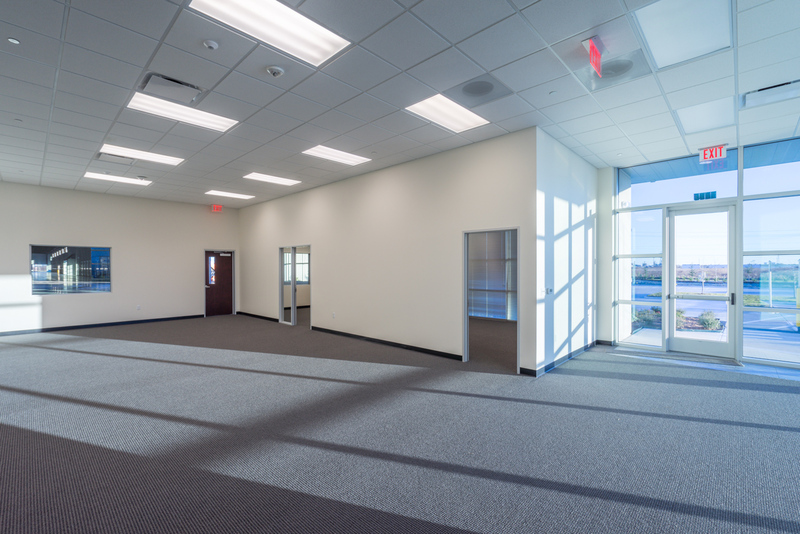 The facility was designed to appeal to the modern clientele, both in terms of curb appeal and tenant satisfaction. 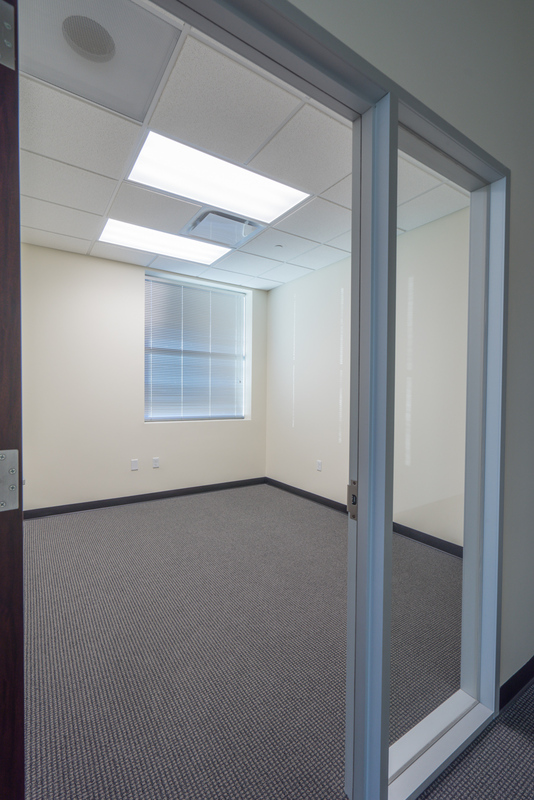 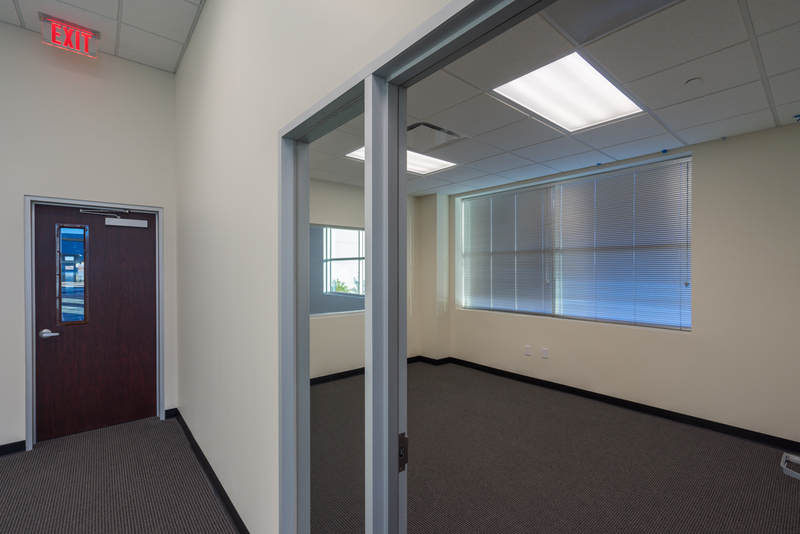 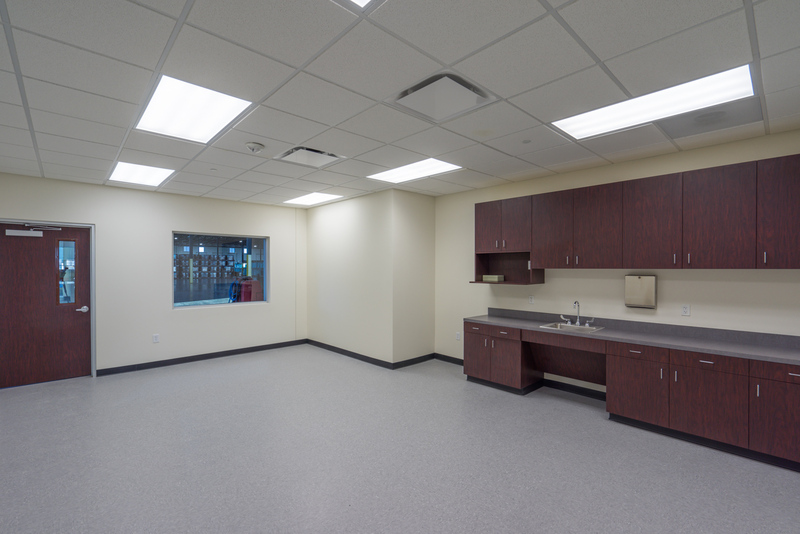 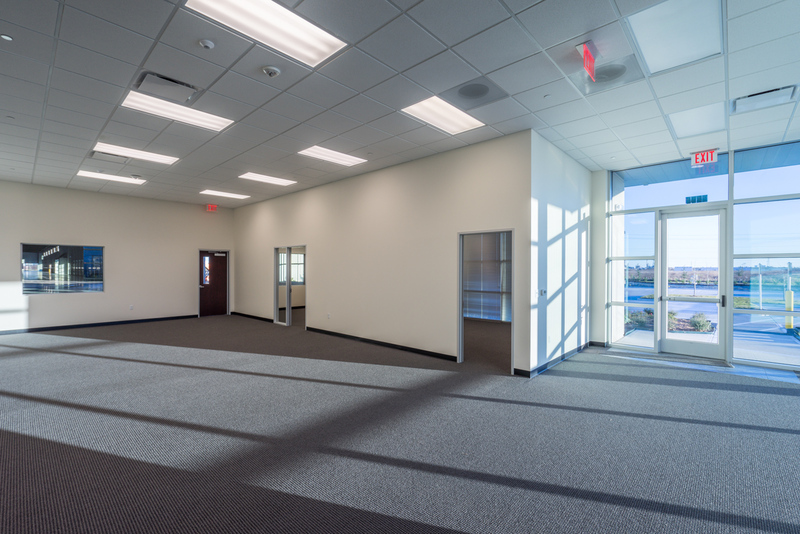 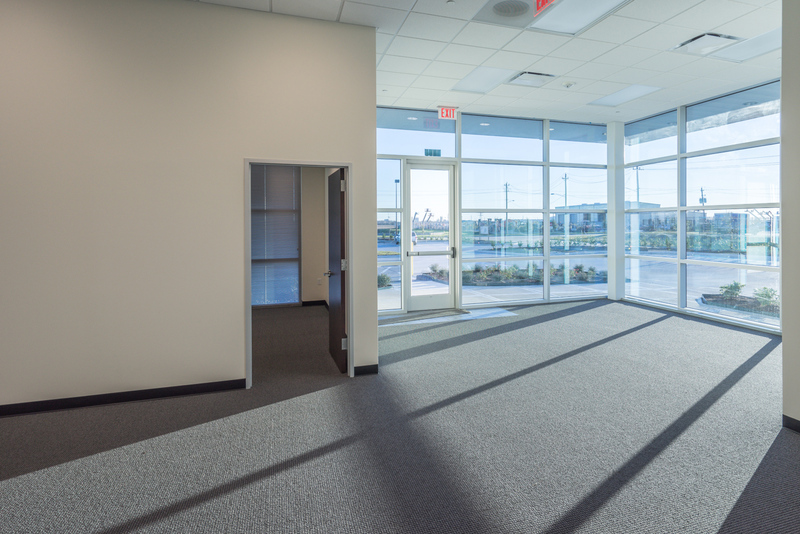 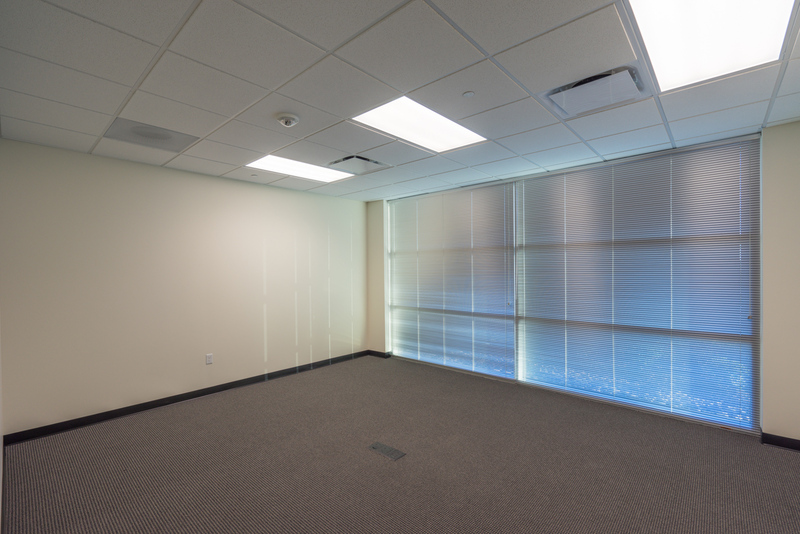 The interior office build-out has an open layout with private offices, and warehouse access.